Top-Rated SellerNFLeather consistently earns high ratings from buyers thanks to fast shipping and excellent service. 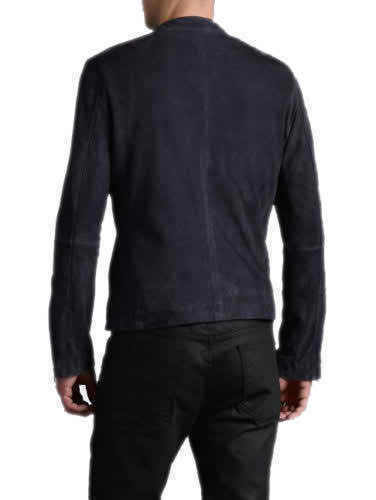 Item Description SPECTRE JAMES BOND MOROCCO MATCHLESS BLACK SUEDE LEATHER JACKET Enjoy the experience with a high quality replica jacket, made to perfection. 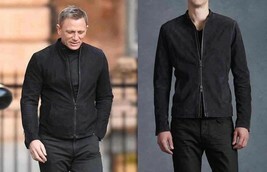 The jacket is worn by Daniel Craig in famous movie Spectre - James Bond. 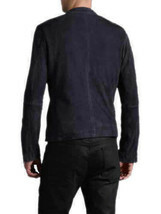 Special emphasis has been given to the detailing with premium stitching of leather to make you feel distinctive. 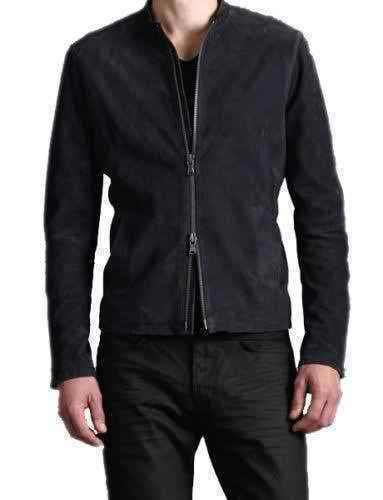 Product Features: Suede Black Leather Double Stitching for maximum durability Detailed Padding Front Zip Closure Long lasting durable Jacket Brand new with Tags 100% Money Back Guarantee!! Policies Payment Shipping Return/Refund Feedback We accept payments through Paypal. Shipping within 3 to 5 working days. Tracking number will be provided after shipment. In case of un-availability of your item size in our stock, it will be shipped directly from our global manufacturing facility and delivered to you within?s estimated timelines. Returns/Exchanges are accepted within 14 days of delivery of the item in original condition. Postage/Shipping charges will not be refunded and buyer will have to pay for return shipping. In case of an exchange request, replacement item will be shipped after the original item has been received back and shipping charges have been cleared. After receiving the order, we will really appreciate if you can leave us a positive feedback. In case you are not satisfied with the product or the service, please contact us before leaving a negative feedback. We will try to resolve the issue to the best of our ability.